Ed. 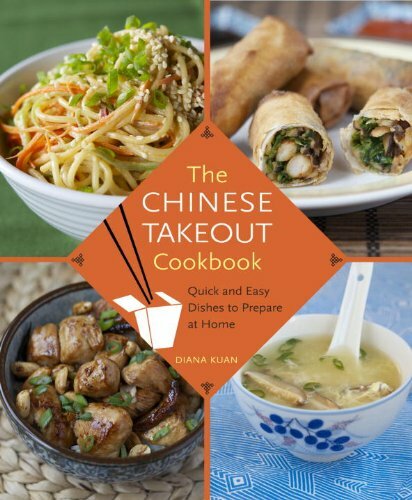 - Say you're at your favorite Chinese take-out, feasting on moo goo gai pan and crab rangoon. "I bet they don't really eat this stuff in China," you think, recalling the Discovery Channel special on TV last month. You would be correct. But how did dishes like chow mein and the once ubiquitous chop suey, unrecognizable to anyone in China, become such so well-loved in the US? Author Andrew Coe explores this and other mysteries of the Chinese-American culinary repertoire in his new book Chop Suey: A Cultural History of Chinese Food in the United States, which came out this week. 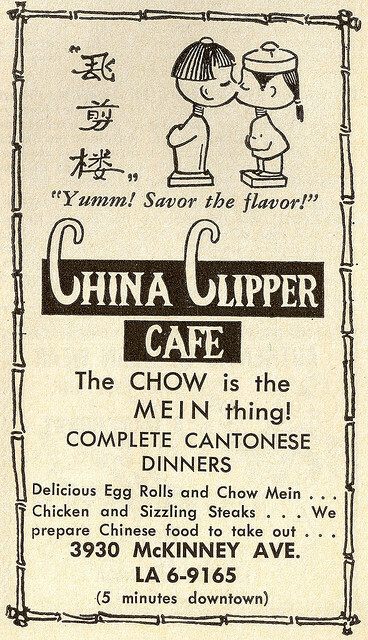 In today's guest post, he gives a glimpse into the past and present life of chow mein. Somewhere in America right now, noodles are frying. The chef is preparing chow mein, which simply means “fried noodles" in Chinese. But not all fried noodles are alike. 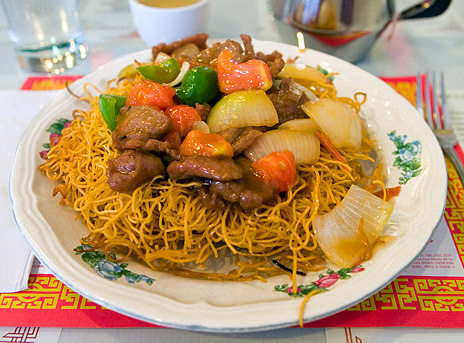 In China, the varieties of chow mein are as numerous as the regional cuisines. 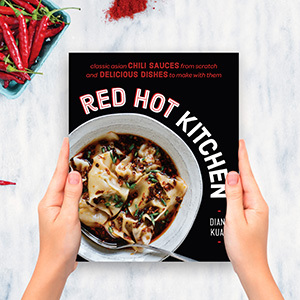 Some are lightly heated in the wok, while others, particularly in Guangdong province and Hong Kong, are fried in bunches in oil until they’re browned and crispy on the outer edges but still soft in the middle. It was this southern style of chow mein that was carried to the United States by the Chinese immigrants.